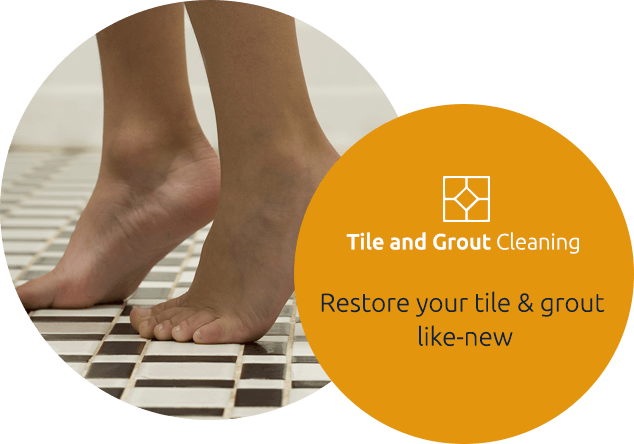 The biggest challenge with a tile surface is keeping the grout clean. Everything is okay, until one day you look down and see the grout lines are gray, stained, and even though it looks pretty solid, most grout is actually porous, with lots of tiny holes that let dirt accumulate underneath the surface. 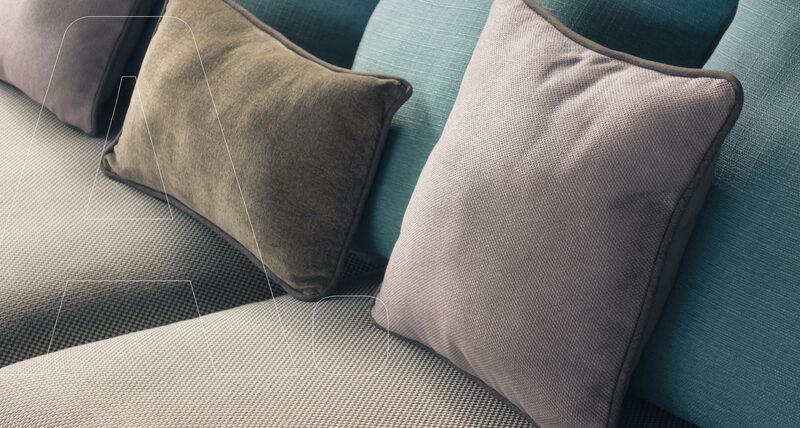 The most commonly recommended home cleaning methods can't touch the bacteria, dirt, and mold living in the grout. You need something a little more intensive, like tile and grout cleaning by UCM Cleaning Services. Our rotary tile cleaner steams away the dirt and then extracts the cleaning solution so your tile is left clean and residue free. Keeping tiled surfaces clean, whether in the bathroom, kitchen, or other surface, will not only add to the attraction of your home, but it will also instill more confidence as it makes a positive impression on customers, clients and other visitors to your business. If your grout has never been sealed, or if it's time to reseal the grout, we can take care of that for you. It will help to keep dirt from getting into the pores of the grout. This can also prolong the time before you will need to re-grout the tile. Call UCM Cleaning Services at 301-760-7267. 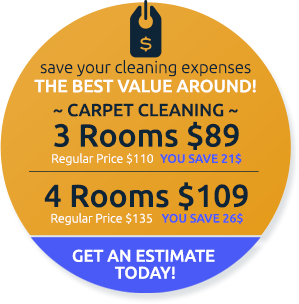 We offer competitive pricing, convenient scheduling seven days a week, and the cleaning results you're looking for.